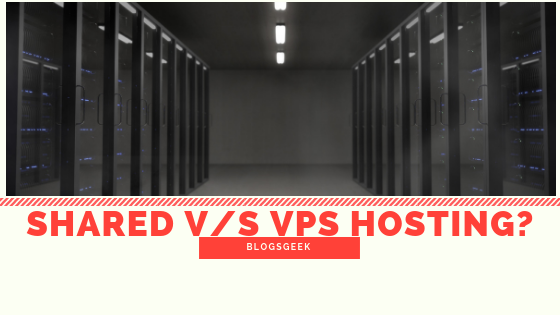 Shared Hosting V/s VPS Hosting? 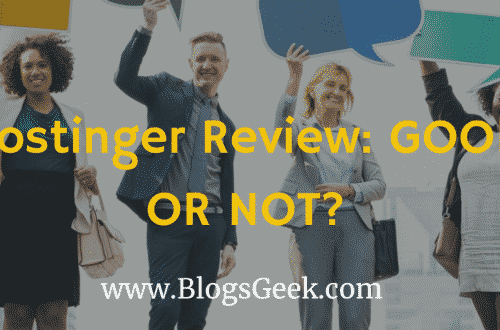 Which Is Good For Your Blog? Choosing the right host for your website is not an easy task. So feeling a bit confused is normal while choosing a host for your website. With a lot of options to choose from, It’s really confusing to choose one even with a considerable experience. So You are also one of them? Confused? In this article, We’ll cover up everything about the types of hosting i.e Shared Hosting & VPS ( Virtual Private Servers) Hosting and will conclude which hosting is best for your blog. Let’s start with a quick intro about both. What Is VPS ( Virtual Private Server )? Should I Upgrade To VPS? The word is defining itself. Shared hosting is a normal web host with a large number of users accessing the same server resources. A server is nothing but a computer with a processor, memory and hard drive- just like a normal home computer. If you’ve ever been in a joint family with a single computer, you can better understand the merits & demerits of a shared hosting. 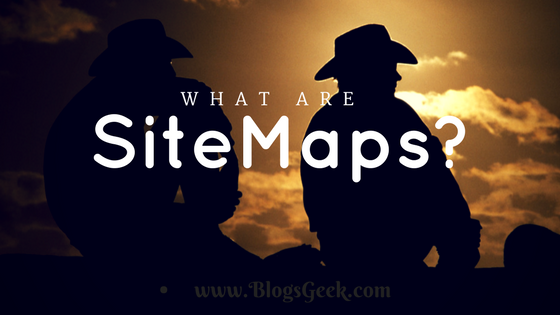 In simple words, If you are choosing a shared hosting for your blog. You’ll be allocated a space on a server with other users also accessing the same server. The server resources will be divided and will be allocated to each users using the server. Means multiple websites are hosted on the same server. The good point is that Since the server resources are distributed among hundreds of users. The price per user also goes down. So you can host your website for as low as $ 2 per month. Choosing a shared hosting for your blog from hrank is quite easy. In comparison to Shared Hosting, VPS is a complete server assigned to a single user at a time. It’s like getting a computer for every member of the family. So it’s quite costly when compared to the shared hosting but It is a superior option in almost every single way. The good side is that you can utilize all the server resources and can host multiple sites too on a VPS. VPS users enjoy their private environment just like you own a computer in your home. Shared Hosting- If you’re using a shared hosting, then you’ll surely face limitations in terms of server resources. It doesn’t mean other users can impact your working environment but your website can’t use the resources beyond the fixed resources. VPS Hosting- Complete server resources will be allocated to you and you can use the best out of it for your website. You’ll get a complete private working environment too. This will also help you when the load on the site increases. You don’t need to upgrade to a different hosting level just in case of shared hosting. Shared Hosting- Since the resources are limited, your web hosting will also be limited in terms of performance. Getting a lot of traffic all of a sudden can even make your site down if you are running on a basic shared hosting package. You’ll also face a high loading time when compared to the sites hosted on VPS servers. VPS Hosting- You’ll get a lower loading time by using high-speed VPS servers. The performance will be far better than shared hosting as you are utilizing all the server resources. It’s simple more resources, more performance. If you are having a high amount of traffic on your websites. Then VPS will be the right choice for you. Shared Hosting- If you are on a tight budget, or you are just starting out then Shared Hosting will be a good option. They are normally cheaper and you can get a shared hosting starting from $2 per month. VPS Hosting- Need more resources and high performance for your online business or project. Or you are upgrading with a handsome amount of money in your pockets, Then go for VPS. There are a lot more things you can do on VPS when compared with Shared Hosting. Shared Hosting- Sharing same server resources can be better from the point of cost but in terms of security. It can hurt you because a common server used by hundreds of users are more prone to outsider attacks. Sometimes just because of a single user, other users can also be affected. i.e if a single user commits a mistake then the whole server can be affected resulting in disturbing other users too. VPS Hosting- You are master of your Server, you can secure your server by taking precautions and you’ll be responsible for everything. This way you can make a better and safer work environment. You can implement different security layers on your servers. So, if you have money and you need a protected working environment. Upgrade to VPS now. Shared Hosting- Shared hosting are good for a short-term, but if you are going to expand in the future. then it’s not going to be the right choice. It’ll be tougher for you to scale your business in the future. Increase in users and data on your server can cause problems in the future. VPS Hosting- VPS will be the best option even if you want to scale your online business 10 months down the line, You don’t need to worry about expanding and scalability. The customized feature of VPS servers allows scaling more easily and efficiently. I guess by now you must have an idea about Why VPS is better? I explained all the major point of differences between both the options. 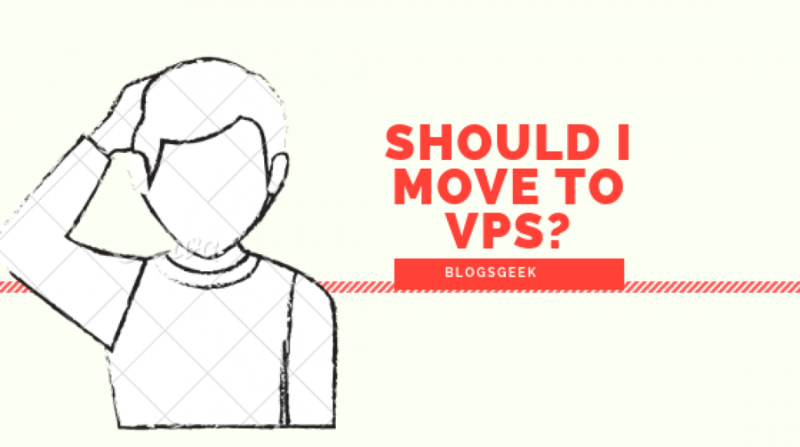 In every aspect, VPS is coming out to be a better option than Shared Hosting. In terms of security, performance, scalability VPS is better than Shared Hosting. The only thing that can make you pull your legs back is the Pricing. I would tell you, You’ll have to invest if you want better results for your online business. You’ll have more secure servers, high loading time, more server resources. VPS will surely pay you back in a long term. I would recommend you to get a VPS server now. Here are some of the Recommended VPS Hosting providers, which you can rely on. Nowadays, Most of the web hosting companies are also offering VPS servers along with Shared Hosting. I’ve curated some of the best VPS hosts below. Looking to buy VPS hosting or Shared Hosting? Wait for the black Friday deals. 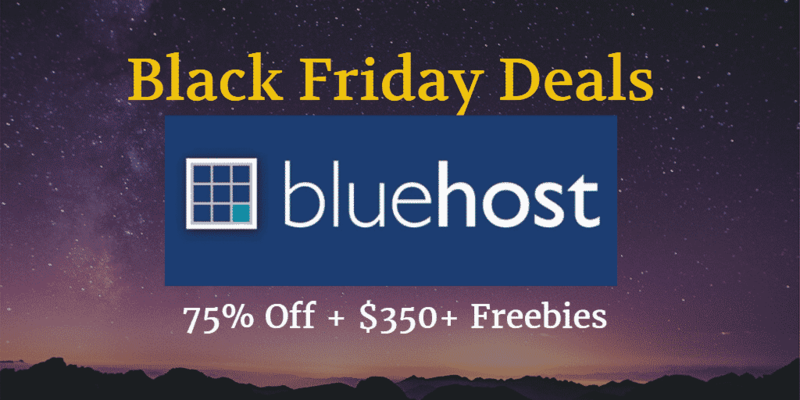 Check Out: HostGator Black Friday Deals & Bluehost Black Friday Deals for high discounts on web hostings. Got a hosting for yourself? Don’t know how to start out? Refer to this article: How To Host A Website For Beginners? Being a blogger from last 3 years, I have experienced a lot while choosing the right web host for my blogs and online business. I always recommend getting a VPS server for hosting your websites online. As they are more fast, reliable, secure and safe. I pointed out every major aspect of difference in this article. 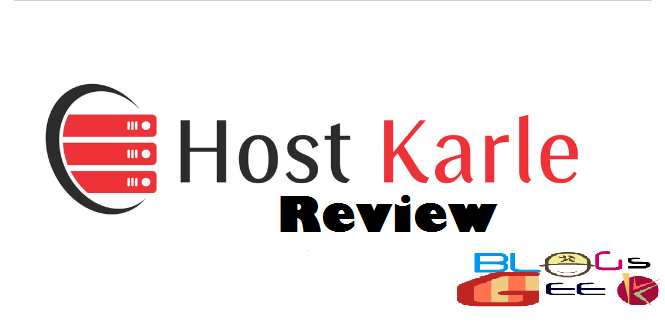 It was a complete Shared V/s VPS hosting comparison. 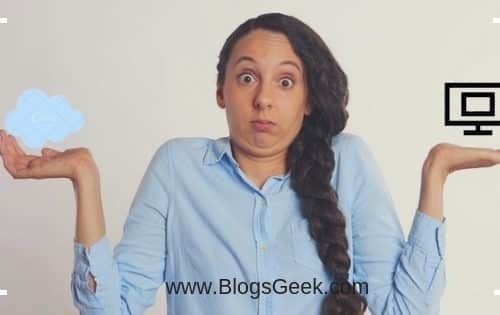 VPS Hosting Vs Dedicated Hosting | Which Is Good For You? Good Article. I’m using Hostgator and I keep getting 508 Errors all the time. I think it is informative for those who are new in the industry. Also include which is better web hosting service in keyword rank and website loading speed perspective.